we have developed 3 specific programs to meet our athlete's needs. 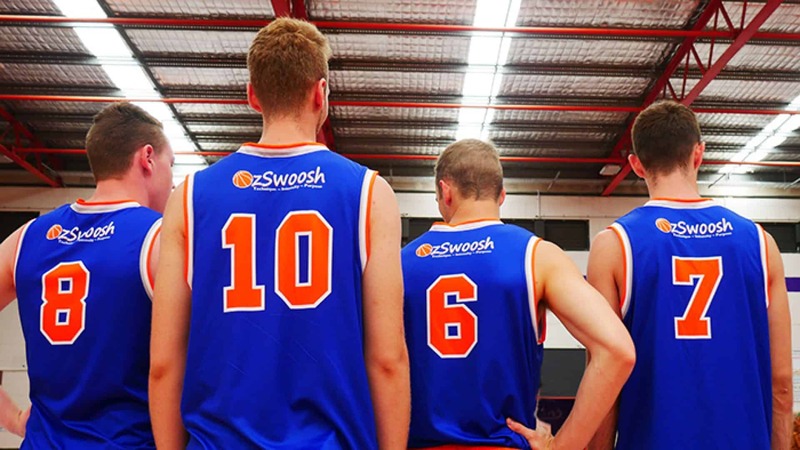 Call Coach Rowe on 0405 935 023 for more an information kit. 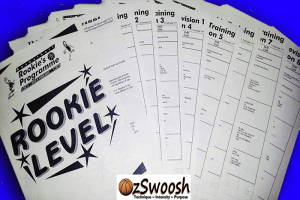 The Rookie's program is best suited to athlete's 10 to 15 years. Minimal basketball experience is necessary. This skill development program focuses on body movement fundamentals. Running, stopping, pivoting, passing, dribbling, shooting, defence and rebounding. Individual offensive and defensive concepts are also introduced including cutting, post and perimeter moves. At this level we cast a critical eye on skill execution and provide constructive feedback. Participants are challenged to better themselves and set minor goals. This teaches athletes to break down success into an accumulation of a number of achievements over time. 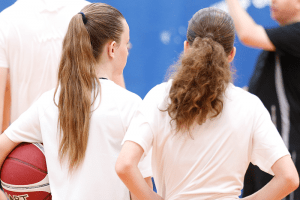 A more traditional coaching style is adapted to teaching. Sessions are currently being held on Brisbane's Outer Northern Suburbs at two venues. The cost is $110 - $120 (depending on venue) for an 8 week term. 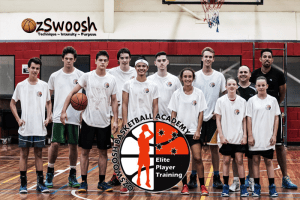 Ozswoosh Academy is our skills development program for experienced athletes. Ages range from 11 years to adult. This program uses an adaptive approach to skill acquisition. Participants are issued challenges and learn by making mistakes. We foster a growth mindset and decision making. Aspects of state performance and national programs are applied. More advanced concepts and read and react structures are introduced. Sessions usually include athletes with professional, college, state and regional or rep experience. Due to varying ages and abilities athletes share their knowledge and experience thereby helping each other improve. National styles of play, pack line defense and flow offence breakdowns are covered. Training is often highly competitive. Sessions are currently being held on Brisbane's Outer Northern Suburbs at two venues. Girls with Game is for beginners 10 -12 years. With participant numbers limited for maximum learning outcomes. Traditional coaching methods and fun passing, shooting and dribbling games will aid learning. Short basketball games will be played to teach girls the rules. Once girls feel confident we will connect them with local clubs and associations.